1. What is the definition of Christology? 2. How does this passage fit the definition of a Christological passage? Why is Christology important? 3. Identify other Christological passages in the Bible; discuss their significance. 4. 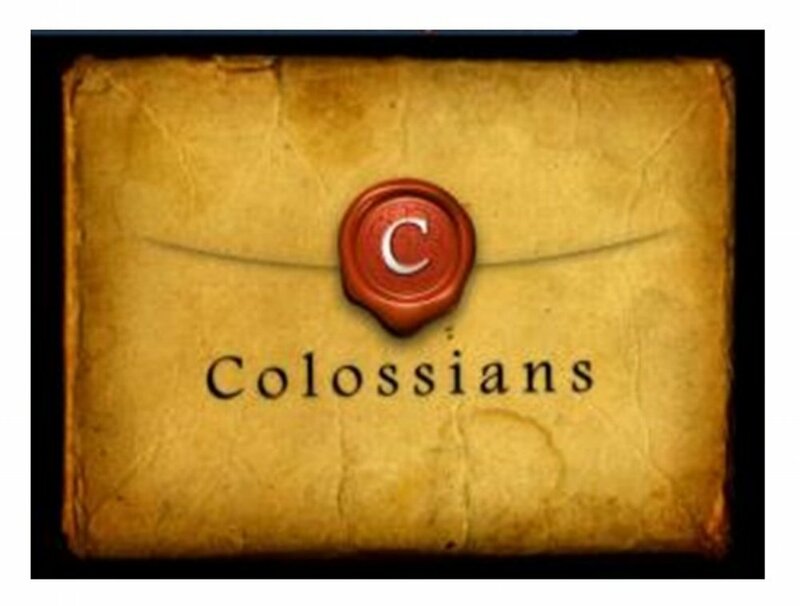 List the attributes of Christ identified in the sermon from Colossians 1.15-20. 5. Which one(s) have been most impactful to your life and theology? Which have you perhaps not considered before?